We offer different types and flavors of honey to suit all tastes. 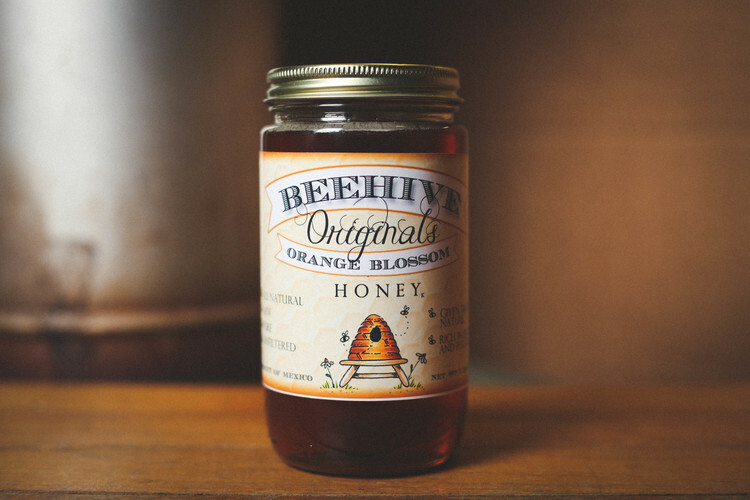 The raw and natural purity of our honey is never sacrificed because all flavors come from the flower blossoms used. No flavor is added. 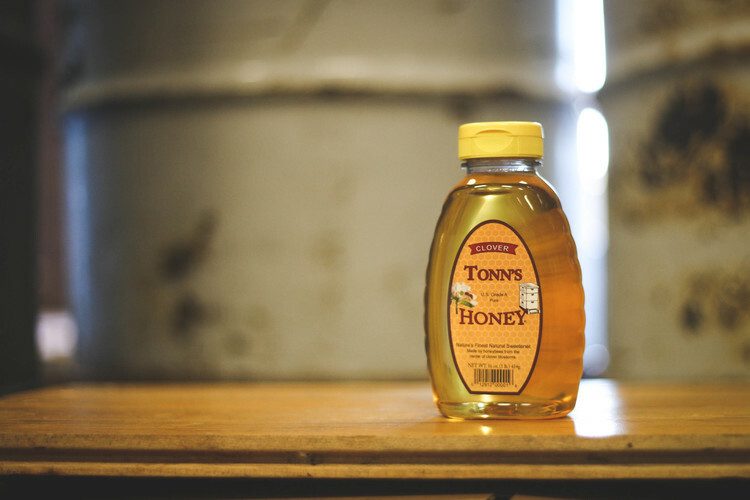 Our three types of honey vary in the amount of filtering that is done to each. 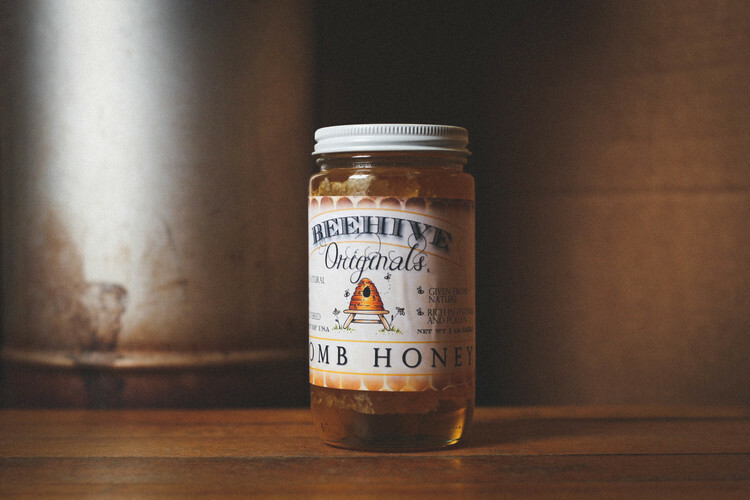 Varietal honey is the clearest and most filtered, raw honey is lightly strained and a bit cloudier, while comb honey is completely unfiltered.